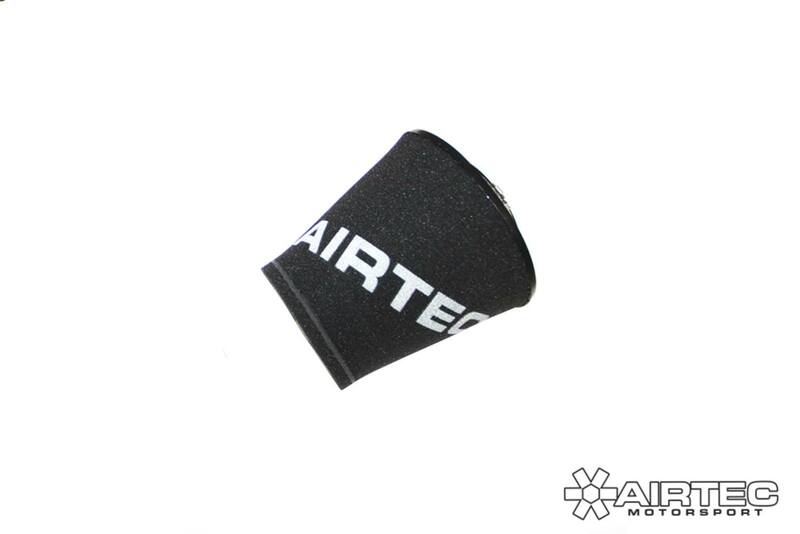 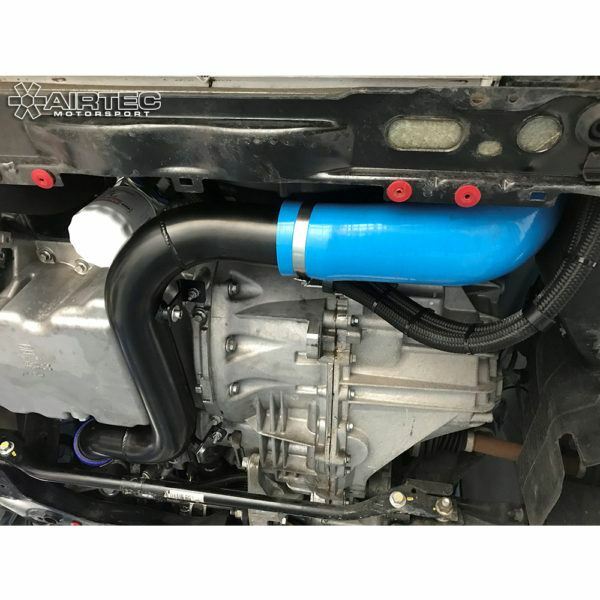 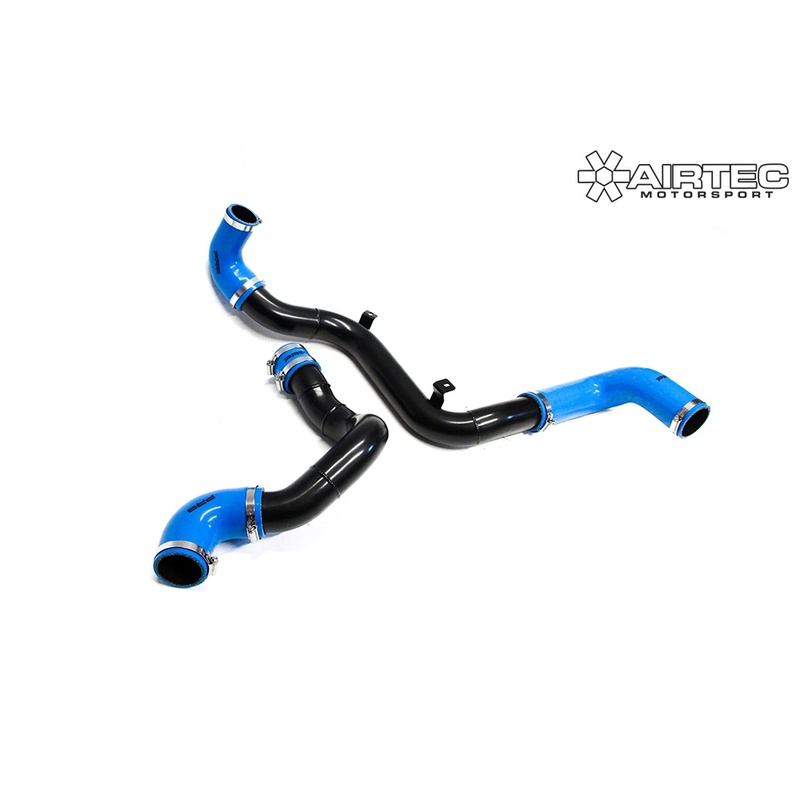 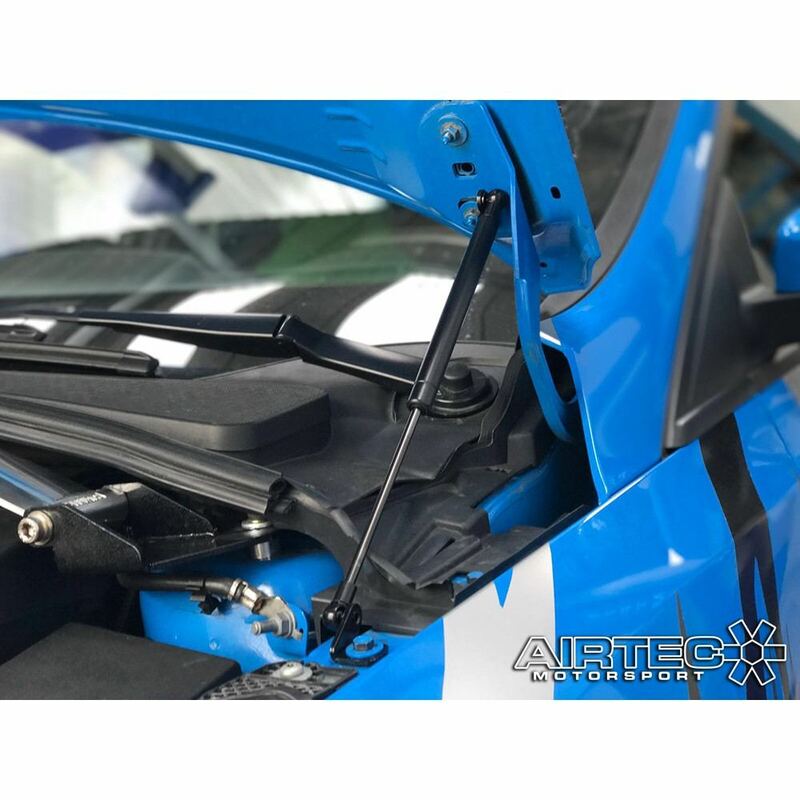 AIRTEC now brings you the big boost pipe kit for the Mk3 Focus RS. 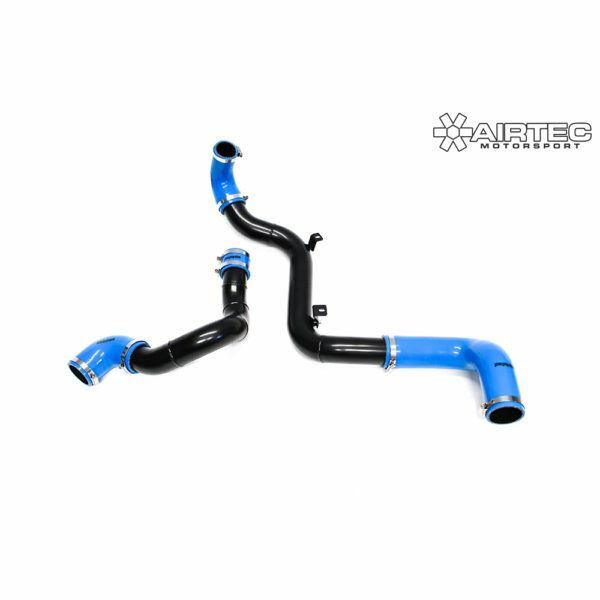 Our 2.5″ big boost pipe kit is a must have for a high powered Mk3 Focus RS. The 2.5″ big boost pipe kit is a must for all remapped RS’s, Everything you need is included in the kit. 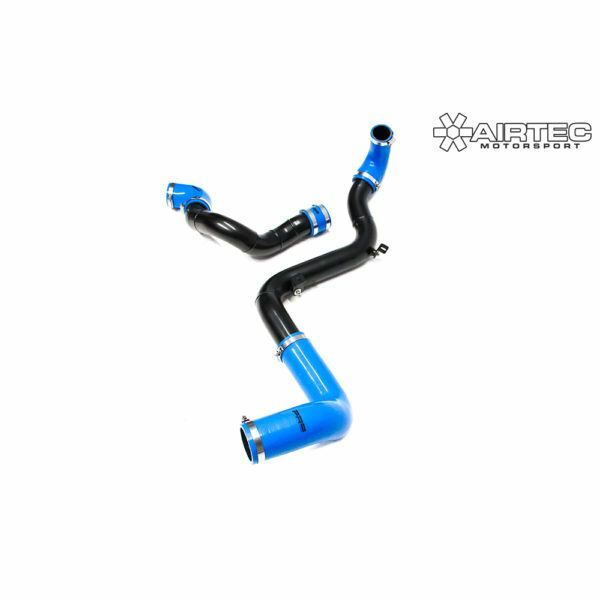 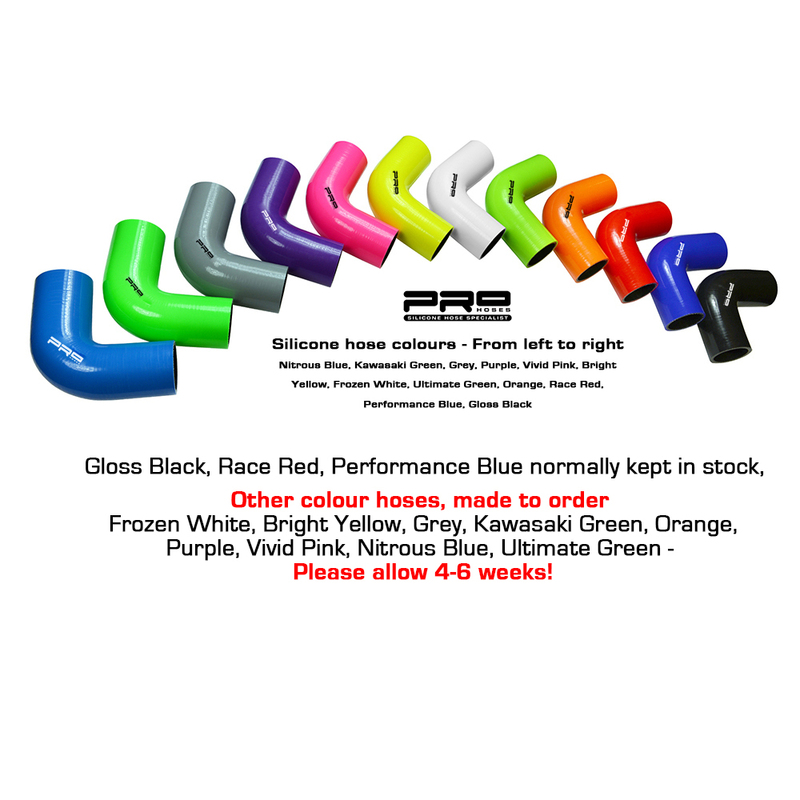 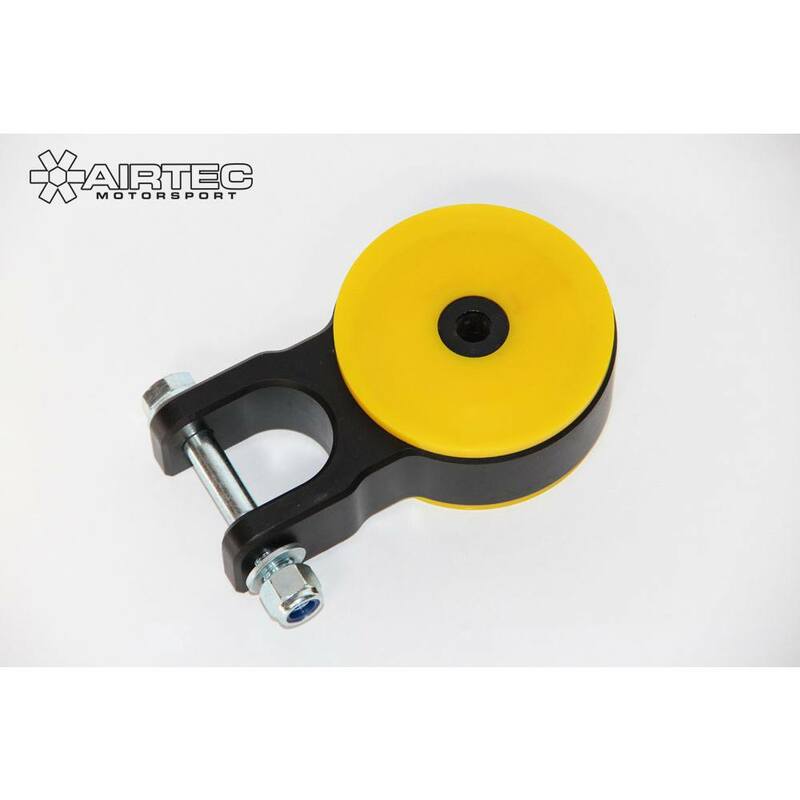 Hot side (turbo to intercooler) is made from 2.5″ light-weight alloy and connected with Pro Hoses 5 ply silicone hose joiners. 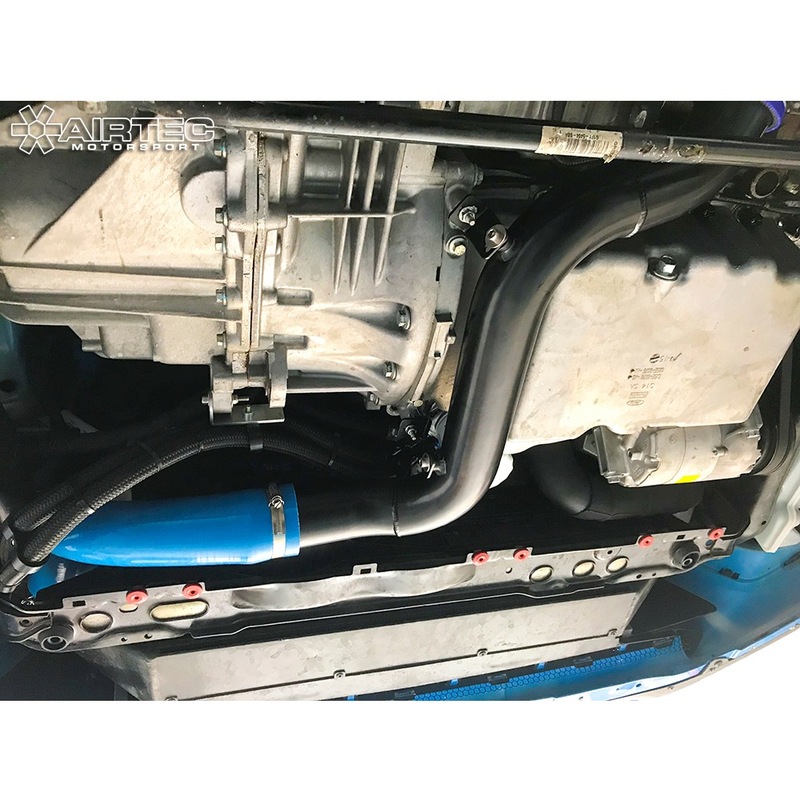 Our 2.5″ hard pipe upgrade removes Ford’s 2.0″ restrictive boost pipes and can see ‘bolt on power’. This kit is designed for BIG BHP / Remapped Focus RS’s.